On the 24th March, staff, residents and family members of Bank Close House, Chesterfield came together for our annual Spring Fair celebration were we raised a total of £86. During the event we had live music played by our local Ukulele band (which the residents loved as always), we had a lovely buffet prepared in house by our very talented cook, a variety of different stalls and a cake sale. The money we raised is always greatly received and will go towards the residents activity funds which we use for activity supplies, for regular out of house entertainers to come into the home and for any future events. We all had a fantastic day and are now looking forward to our *Summer Fair which will be held on the 23rd July 2016. We hope to see you all there. 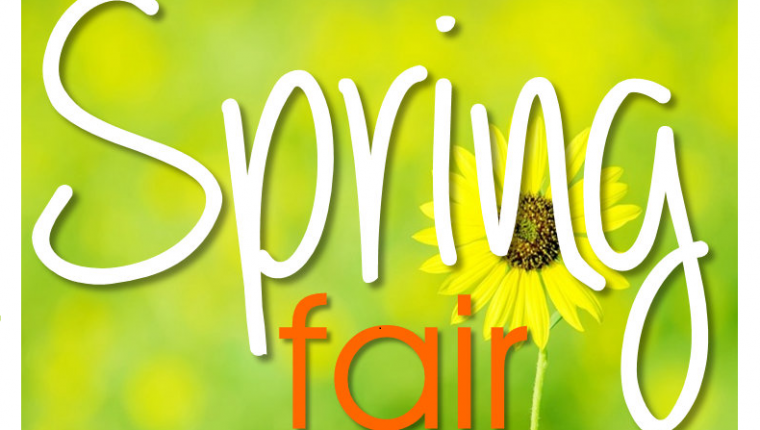 *Further information about the Summer Fair will follow shortly.